Eager to treat your taste buds with mouthwatering dishes in Singapore? Well, Google has come up with a new feature today that will allow users in the Lion City to book a table at their favourite restaurants directly on Google Maps and Search. The new feature is called Reserve with Google. With this feature, users can make the reservation at their favourite restaurants directly on Google Maps without the need to be redirected to a separate booking site. They simply have to click on the Find a Table button in Google Search which shows up for restaurants under the three reservation platforms. 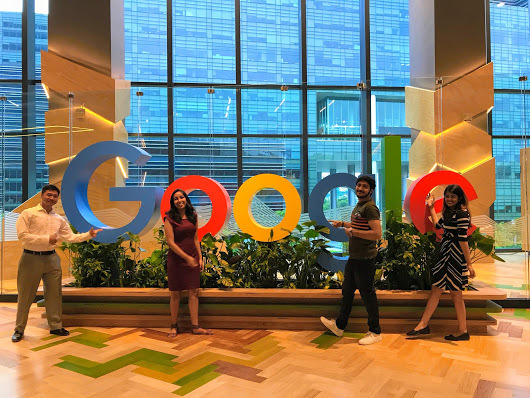 For this, Google has entered into partnerships with three restaurant reservation platforms in Singapore including Chope, HungryGoWhere and Quandoo. “Singaporeans rely on Google Search and Maps to discover nearby restaurants, access user reviews and find out how to get there. Today, we are making the reservation experience even more seamless by allowing people to book a table directly,” she said. “We believe that this new integration will positively impact our users and partners,” she added.